One of our most popular events for Future Griffs! 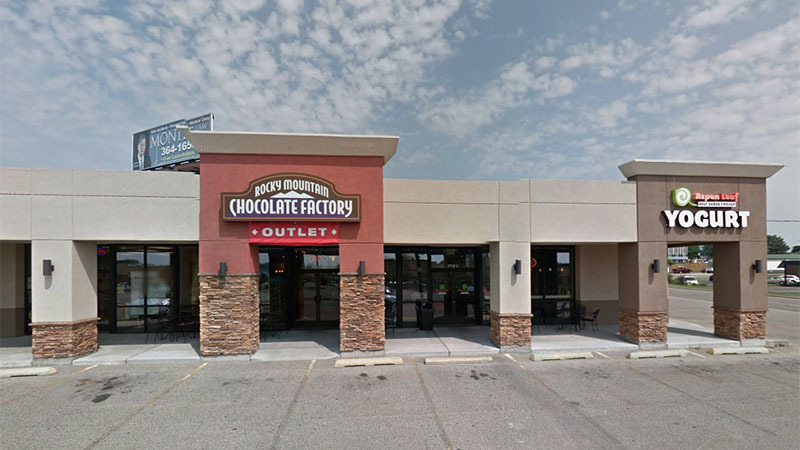 Future Griffs get to make a chocolaty treat at the Rocky Mountain Chocolate Factory. Please note: Both sessions are full and reservations have been suspended. Please e-mail Colleen at ckowich@missouriwestern.edu to put your name on a waiting list.